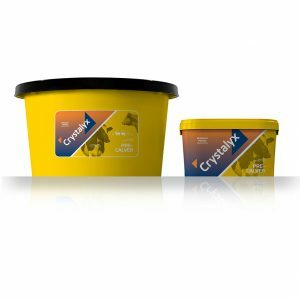 Crystalyx Beet Balancer has been formulated to complement and balance a high fodder beet diet when supplemented with adequate forage as a source of fibre. 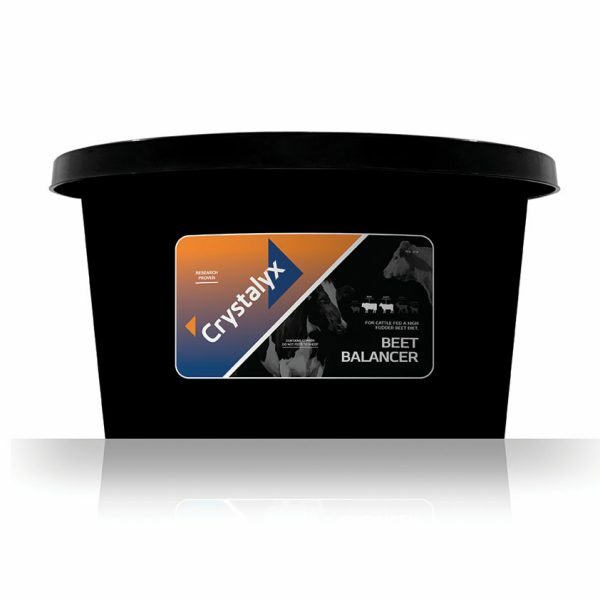 Available in 80kg tubs only. The use of fodder beet as a grazed forage crop for winter feeding has been pioneered by the New Zealand dairy industry where it has rapidly increased in hectares sown over the past 10 years, due to the high yields achievable (20-30t DM/ha) together with its high energy content. Traditional use of winter crops has been by restricted intakes behind an electric fence, however, the typically high utilisation of grazed fodder beet (>90%) enables increased intakes to be achieved without progressively greater crop wastage. Fodder beet can be grazed by either late pregnant beef or dairy cows or by growing youngstock. 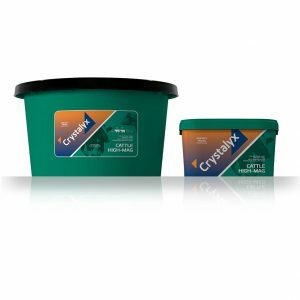 Fodder beet, like most bulb crops, is relatively low in major minerals, particularly calcium and phosphorus and very deficient in trace elements, requiring significant supplementation to maintain animal health and performance.